My wife and I love Scrabble. We have made it more fun by adding a few rules to the game. 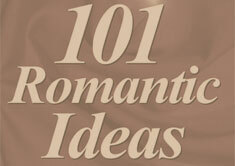 These rules can be combined or used separately depending on the mood. 1. 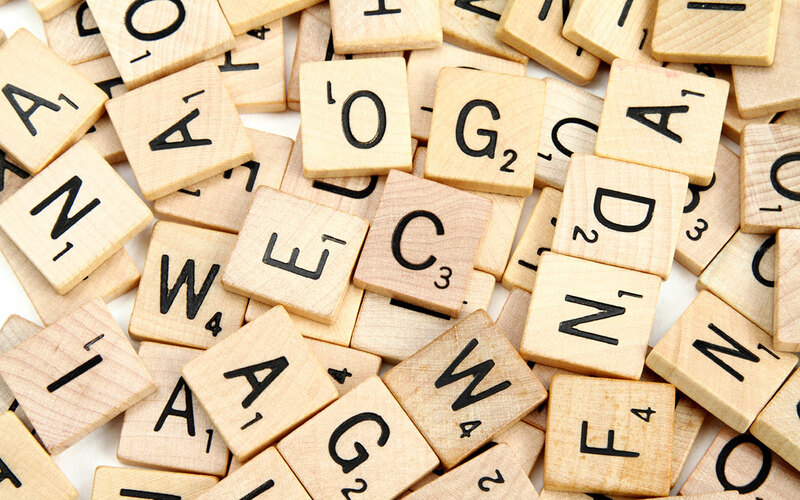 “Dirty” Word Scrabble – You can use “dirty” words including innuendos. Each “dirty” word earns 50 extra points. 3. Strip Scrabble – A piece of clothing comes off your spouse for every 50 points you earn. A bonus piece of clothing comes off if you score 50 points or more with one word. Of course, this game can be just as romantic and fun laying in front of a fire with a couple glasses of wine and soft music in the background.